I recently went into Priceline with the purpose of spending my rewards card voucher and this was what I settled on. I had heard so many people raving about this palette and it seemed to be everywhere on social media so I just knew I had to try it out. 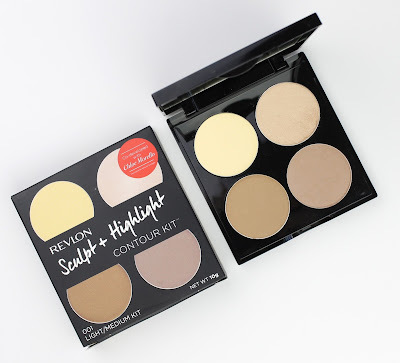 The new Revlon Sculpt & Highlight Contour Kit was co-developed with Chloe Morello and retails for $24.95 which is a smidge more than most at Priceline, but still very competitive. They also were offering a free sculpting brush with every palette as an intro offer which totally sold me as well. The brushes seemed to go quick but you may still be able to hunt one down. The first thing that I was really impressed with was that this palette was the small, compact and great quality packaging. It is simple but I love that and it is tons smaller than most palettes and has a great mirror so it's very travel friendly. 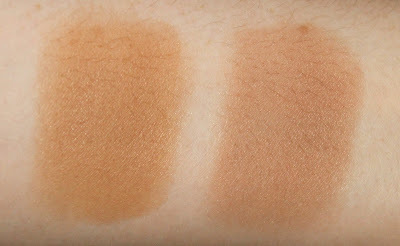 It is also available in two shades: Light/Medium and Medium/Tan. The Light/Medium is light enough for even the palest of us. Trust me, if it can work on my insanely fair skin, it will work on you. The one bummer is that if you are darker than a medium tan skin tone this release won't accommodate you. I really wish they would release a dark palette to fill a really big gap in the drugstore market for those ladies of colour. In any case though, I think this range accommodates very fair - medium/dark skin tones well. It also has two darker bronze and sculpt shades. The bronze of course is a lot warmer and is great for bronzing up the face while the sculpt shade has that excellent cool almost reddish undertone you absolutely need to avoid looking like a stripey oompa loompa. The bronze and sculpt shades are honestly the real stand out in this Light/Medium palette. They are buttery, blendable, nicely pigmented and incredibly easy to work with. 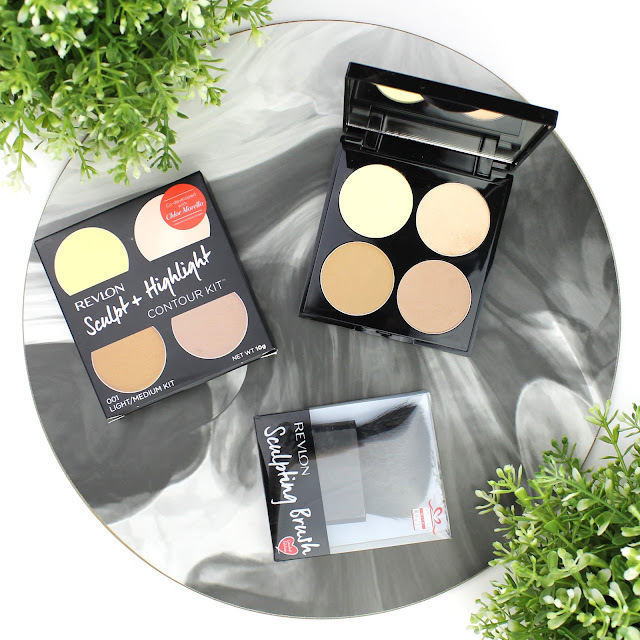 The sculpt may just be one of the nicest powder contour shades at the drugstore to be honest because I have tried a few. 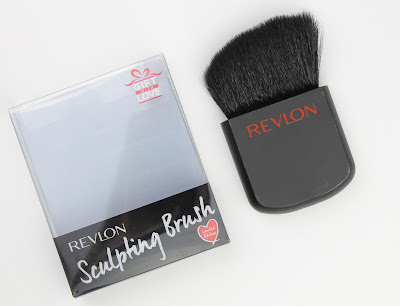 Compared to the Australis A/C On Tour Kit ($16.95) or Maybelline Master Contour by Face Studio Face Contouring Kit ($19.95), I would pick the sculpt shade in this Revlon palette because it is a better shade and formula. Left to right: Bronze and Sculpt swatches. 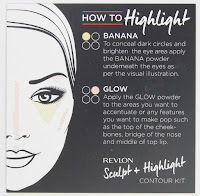 As for the banana and highlight shades unfortunately aren't quite as great for me. It may just be my skin tone but the banana powder does absolutely nothing for me but, to be fair, I wasn't a fan of the banana powder in the AC On Tour Kit either. 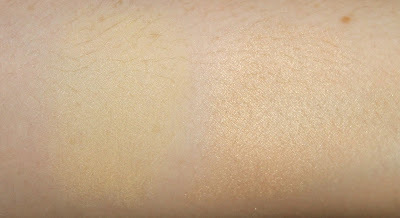 If you do like banana powders though, it is smooth and nicely pigmented so you should get on with it just fine. I did notice that the highlight kicks up a lot of powder and is incredibly soft to the point where the pan disintegrates a little bit when you dip the brush in. Also, it is definitely a more subtle highlight and, even though I like something a little toned down for everyday, I found myself still wanting a little more. I tried layer it up to get the desired effect but it started to look to powdery and textured. It is finely milled thought and doesn't have a glittery appearance at all so if you like something very subtle, maybe for the office, you may like it. 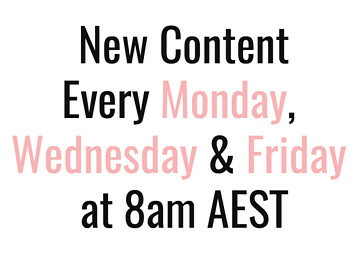 I have also heard that the highlighter in the Medium/Tan palette is nicer so I am keen to swatch it and see next time I am in Priceline. 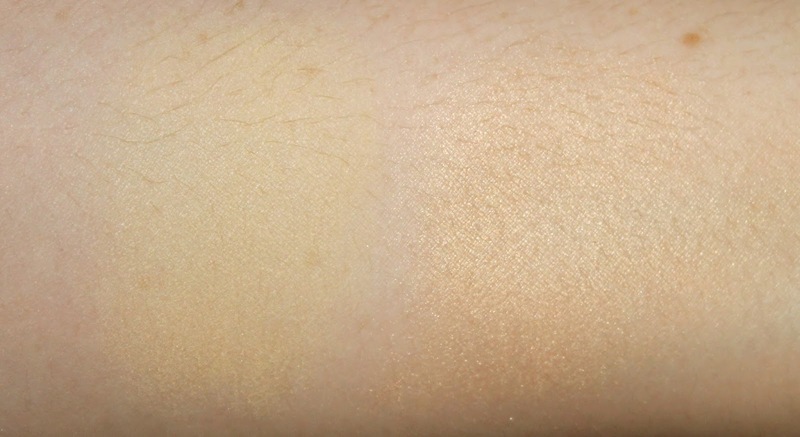 Left to right: Banana and Glow swatches. 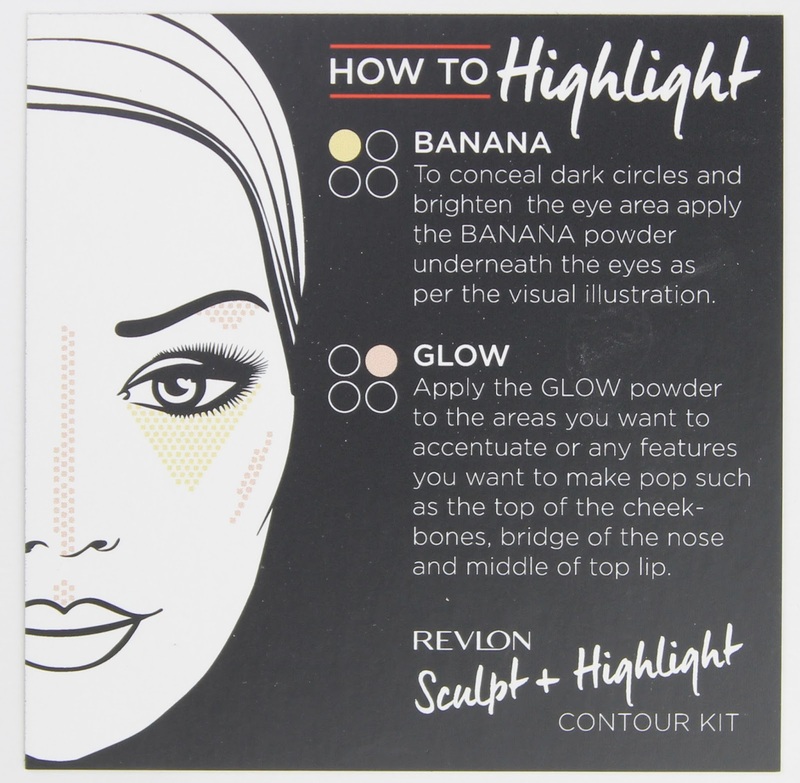 The palette also comes with these convenient little leaflets that tell you exactly how to use the kit if you are new to the world of contouring and highlighting. 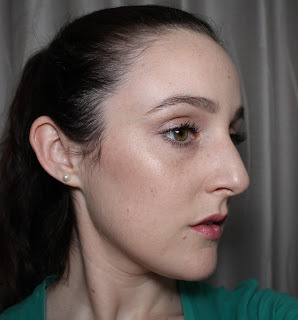 Here is a simple everyday contour and highlight I did with the sculpt and glow shades. 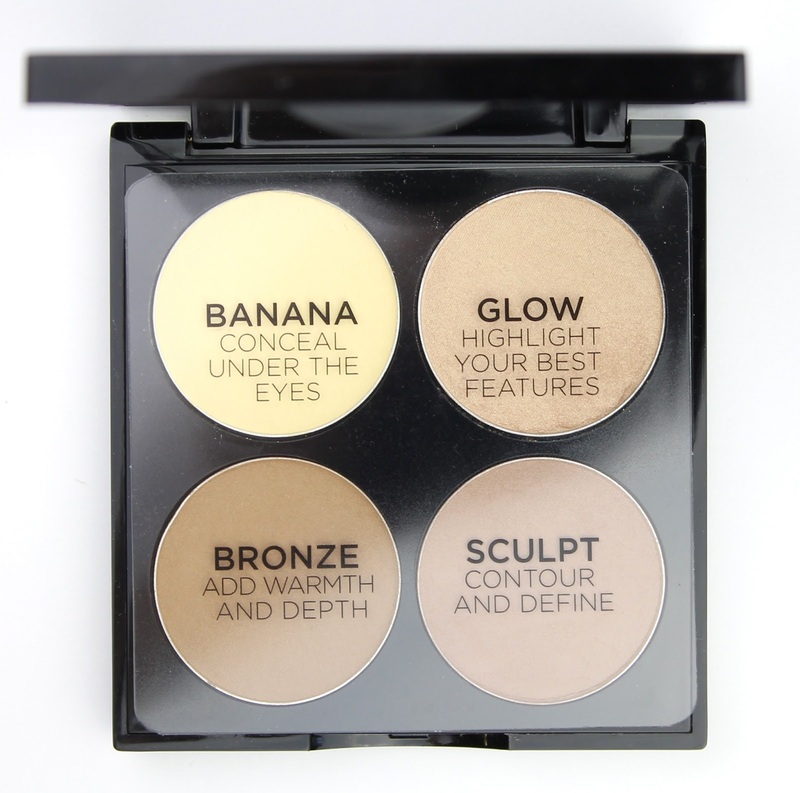 As you can probably tell, I love this palette for the sculpting powder and I would even go so far as to say that the whole palette is worth it for that one shade alone, especially if you get it on sale or with the free sculpting brush. The highlight also shows up a lot more in this photo because of the diffused flash but it is quite subtle in most normal lights, especially indoors. Finally, the brush that comes with this is actually pretty good considering it is a free gift with purchase with a palette that is already great value. The bristles are soft and it is a nice rounded handle that is comfortable to hold and buff with. I really like that the bristles aren't too dense which means its hard to actually stuff up your contour as long as you build the contour up gradually. Phew, that was a long one but I wanted to give you all the details and my honest opinions. Like I said before, I paid for this one myself and I do think it is worth the money. 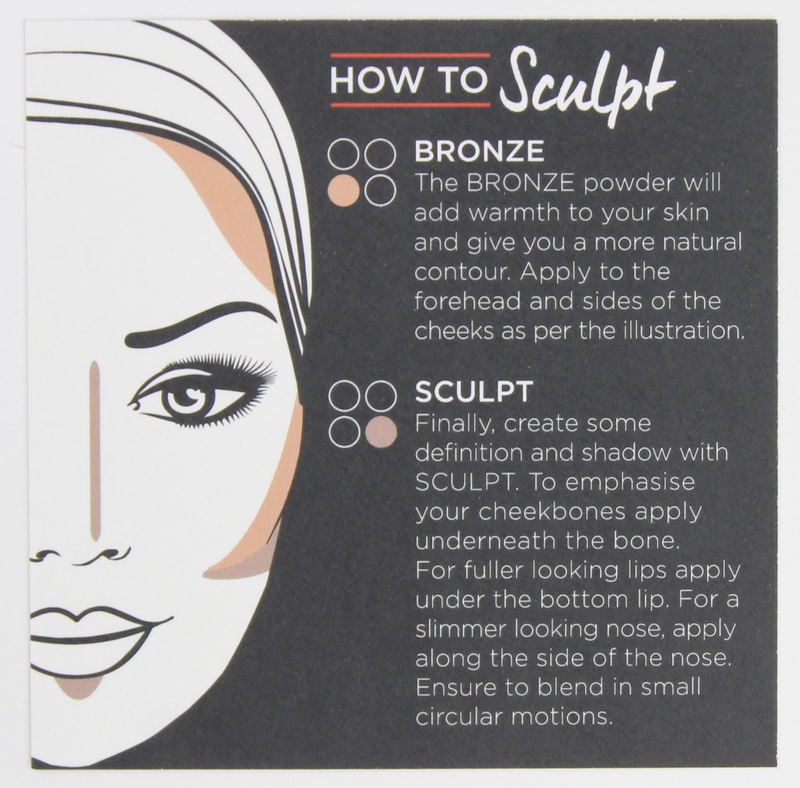 It isn't perfect but it is an excellent drugstore option and has easily one of the best sculpt shades for the price point that you are going to find. Let me know if you will be picking this one up or if you have already tried it out because I would love to hear your thoughts. 6 comments on "Revlon Sculpt + Highlight Contour Kit"
I keep seeing this contour kit everywhere! I definitely need to pick it up! Great review Emma! I have this is the medium/tan and I really love it. I have been using it non stop for the past two weeks and I am obsessed with the bronzer and sculpt shades and I also really like the highlight. The banana powder is OK, not my fave either but a great palette overall. Thanks Sarah! 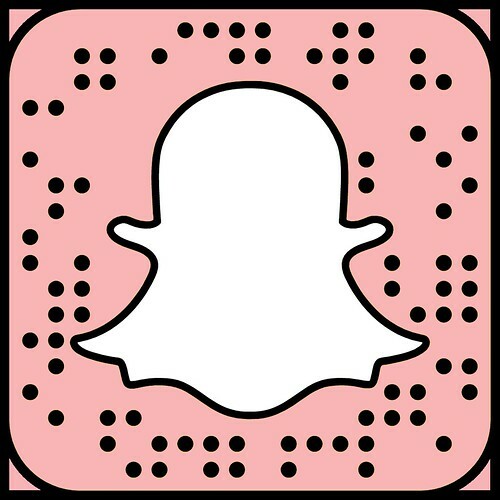 I saw your swatches on Snap actually and the highlighter looks better in the medium/tan one. I definitely agree that the bronze and sculpt shades are the standouts though.